EMBROIDERY $5 per line - Please allow 7-10 business days for Embroidery plus shipping times. Check this box to personalize this item. These attractive and functional pieces of apparel are also available embroidered with your logo and name. All rights reserved. 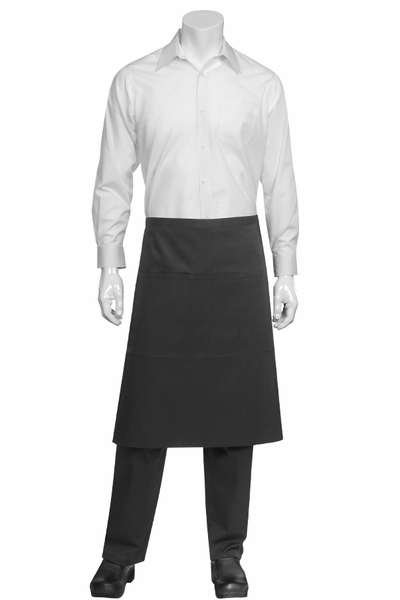 Copyright 1999-2019 The Chef's Emporium - Personalized, for all your Chef Uniform needs.